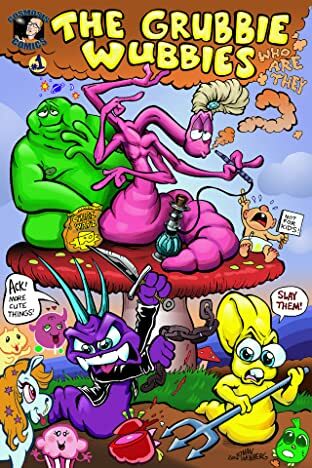 Introducing the adventures of four gregarious grub worms....Maharishi the Mystical, Oswald the squirmy, Syd the arrogant punker, and Mort the gluttonous goober. 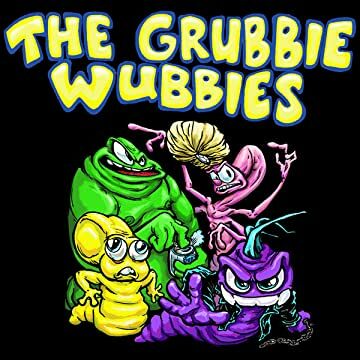 It's the Grubbie Wubbies! They rule an underworld kingdom below the earth's crust, unseen by most. Upon watching prime time TV shows from the surface world above, they become intrigued with humanity's antics. Soon the four Grubbie Wubbies set their conquest to the world of the humans and travel up above inside of a giant drilling mechanical millipede. Will the culture shock of the human world encounter put the gang beyond their means? 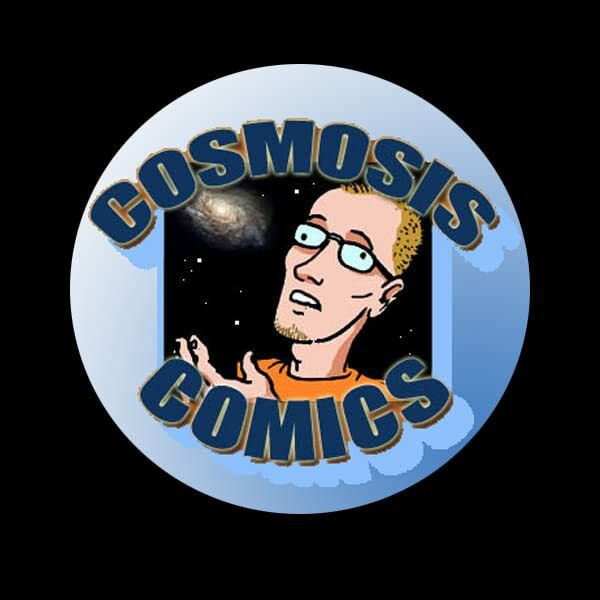 The Grubbie Wubbies is a 32 page comic drawn in a style reminiscent of classic underground comics meets skewered Saturday morning cartoons. Meant for mature audiences for it's obviously grubby humor and slimy schemes.